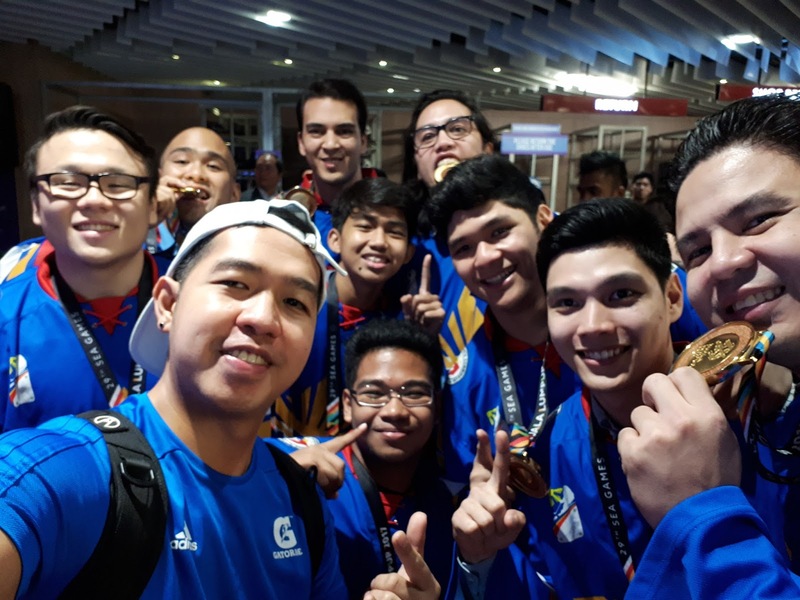 For the very first time, the Philippines bagged gold medals in the field of ice hockey in the recently concluded Southeast Asian Games (SEA Games) 2017. The team called Team Pilipinas raised by the SM Skating's Ice Hockey Team brought home the pride to our country! 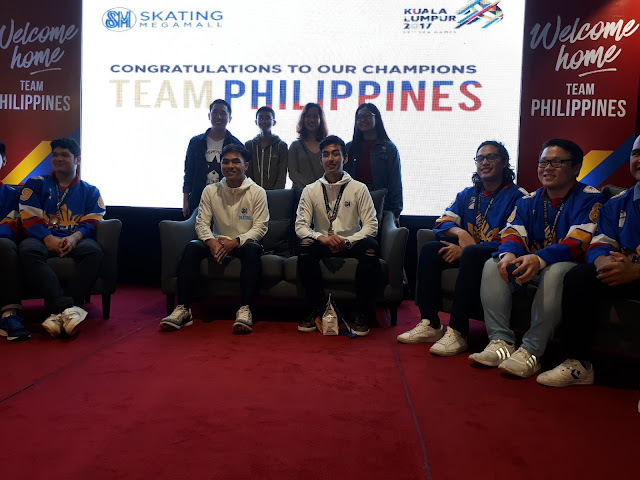 On the other hand, Michael Christian Martinez the so-called "Ice Prince" and the Master of Figure Skating who is also a product of SM Skating Team added victory to our country after bagging silver medal in his field (Men's Division) while Allison Perticheto (Women's Division) clinched a bronze medal. Therefore in August 31, 2017, these athletes received a warm welcome from their team led by the SM Lifestyle Entertainment Inc. held in their very own training ground, the SM Megamal Skating Rink. 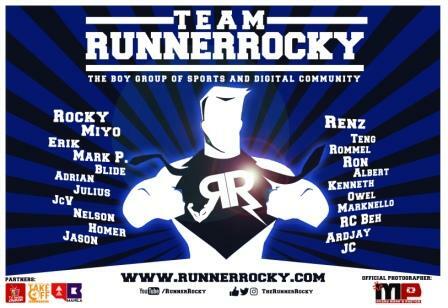 And I'm glad that yours truly Runner Rocky was one of the proud Pinoy athletes who took part in their homecoming event. 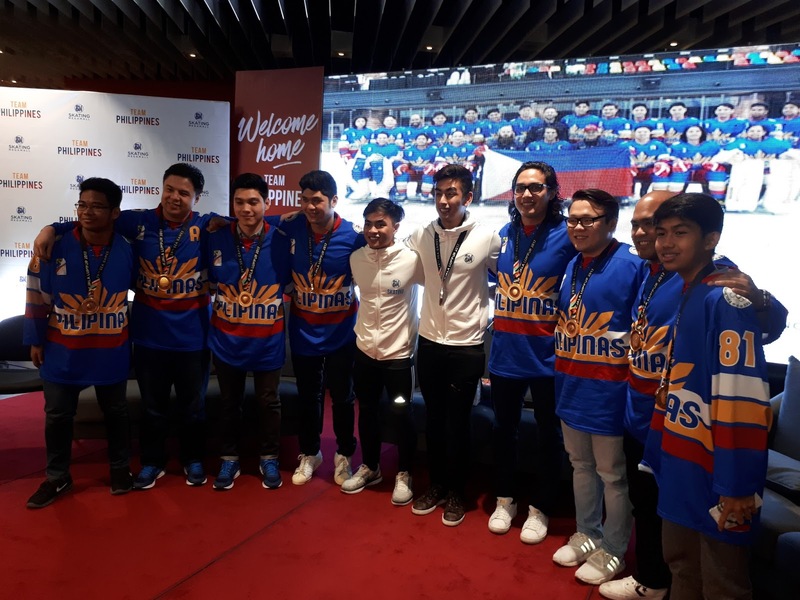 To note, the Philippine national ice hockey team took home the inaugural gold, becoming the first team to win in the newly launched winter sport in the 29TH Southeast Asian Games. 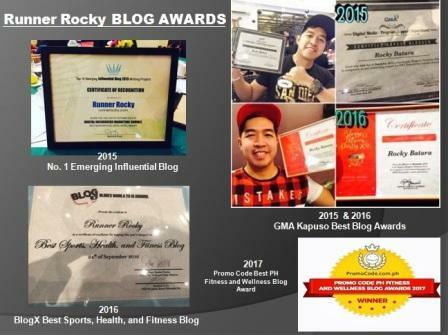 And of course, adding to the successful campaign of Filipino ice athletes in the SEA Games were 2014 Winter Olympian Michael Christian Martinez who took home the silver medal in the men's individual figure skating event, and Allison Perticheto who settled for bronze in the women's individual figure skating event. 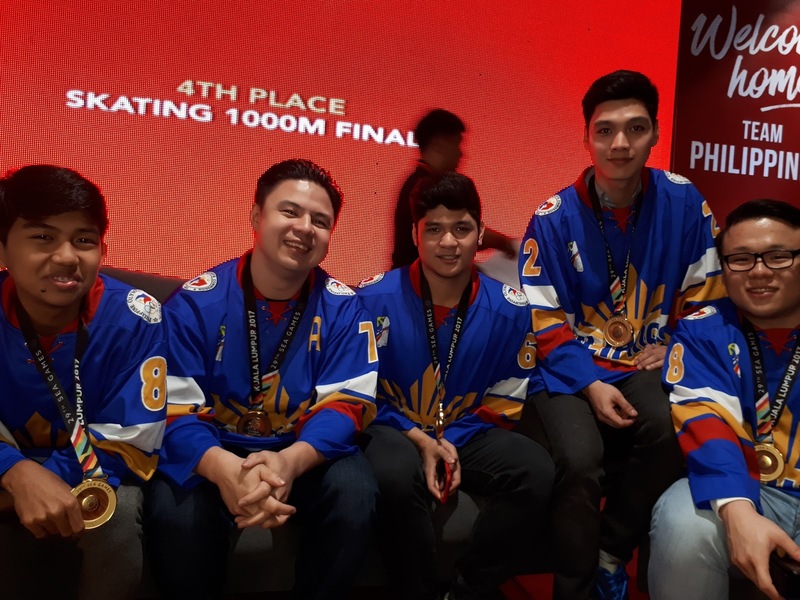 As the sole catalyst of ice sports in the Philippines, SM Skating proudly welcomed the athletes in a celebration held at the skating rink in SM Megamall. With skaters lifting up their medals in pure joly and gratification for the pride they brought to the country, the athletes were congratulated by the SM Lifestyle Entertainment, Inc.'s president, Mr. Edgar Tejero, for a job well done. 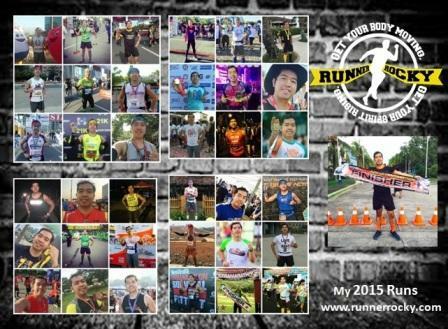 The ice hockey team started off in 2008 as a community of pure hockey enthusiasts at the rinks of SM Skating. 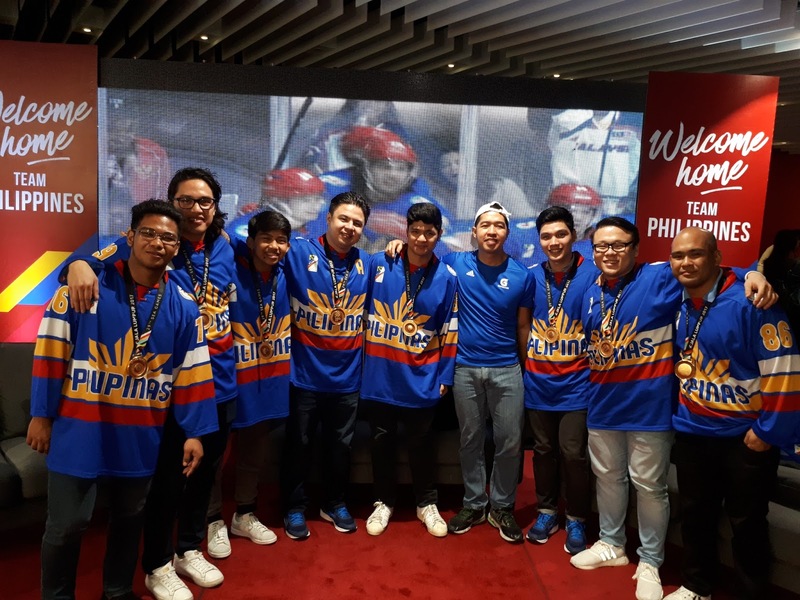 They soon began to participate in regional open tournaments and gained the recognition of the international Ice Hockey Federation. 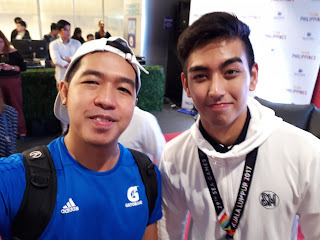 Michael Martinez on the other hand has been skating in the MOA rink since he was seven years old. Under the patronage of SM Prime Holding Inc's Chairman of the Executive Commitee Mr. Hans Sy, they began to train more intensely at their official training ground, the SM Skating rink. 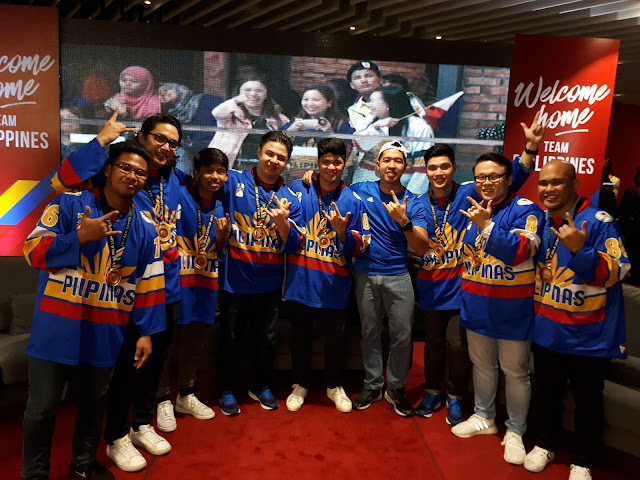 Meanwhile, the members of the Team Pilipinas were composed of Coached Daniel Brodan, Benjamin Imperial, Carl Montano, Daniel Pastrana, Francois Gautier, Javier Cadiz, Gianpietro Iseppi, Jan Aro Regencia, Steven Fuglister, Georgino Orda, Jorell Crisostomo, Jose Inigo Cadiz, Joshua Carino, Julius Santiago, Lenard Rigel II Lancero, Miguel Alfonso Relampagos, Miguel Serrano, Paolo Spafford, Patrick Syquiatco, Paul Sanchez, and Carlo Tenedero. 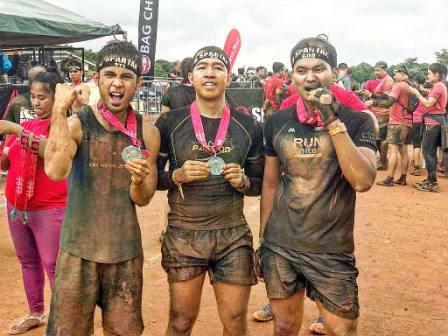 Virtual Race PH Presents "Revolution"
4 Things to Survive the Spartan Race!